"Funded by Big Lottery over the past four years, APP has changed the landscape of PP by increasing public awareness, improving patient information, and increasing the availability of support. Our research clearly demonstrates the positive difference our work has made to the lives of women and families affected by PP across the UK. It is vital that we build on the success of this project – there is so much more to be done. With the help of our supporters, we will continue to improve public understanding of PP, its symptoms, and that recovery is possible; we will continue to improve access to information and peer support; we will continue to build our PP community to reduce isolation, alienation, guilt, and promote good recovery, in all women and families affected by PP; we will campaign and educate to ensure that all women, their babies and families are adequately cared for; and we will facilitate more research to understand the causes, impact, and treatment of this traumatic and family-shattering illness." 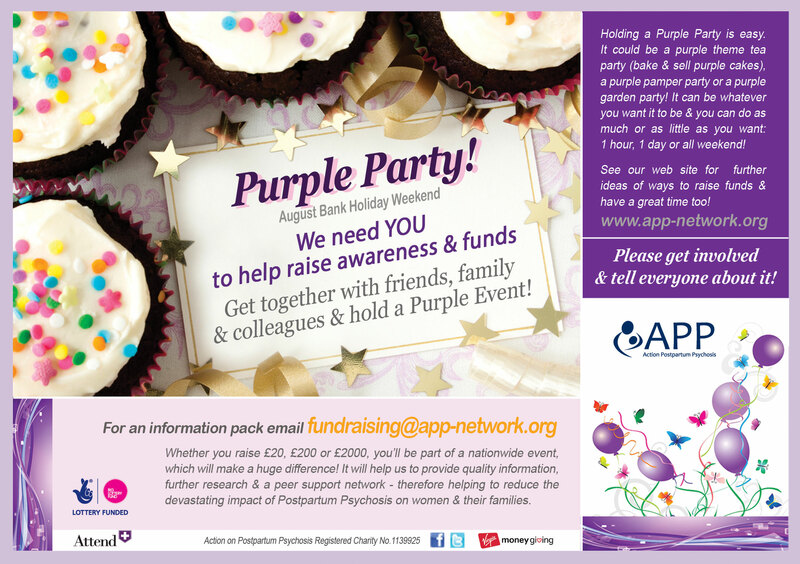 Throughout the year we ask people across the UK to hold a Purple Party or event where donations on the day are made to APP. We need YOU to get together with friends, family & colleagues & hold a Purple Event! 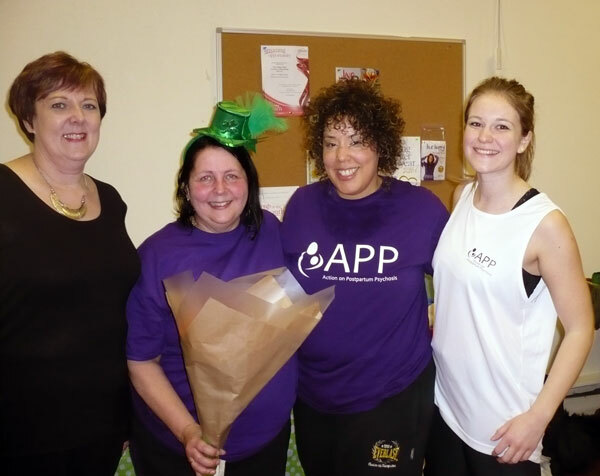 On the 21st March, APP's Mia and Val joined Karen for her fantastic Irish themed 'Shake Your Shamrocks Zumbathon' to raise funds for APP. The night was a great success with Zumba dances ranging from Irish themed to a modern dance lead by 10 year Paige. Easter team games followed by a fantastic raffle and refreshments. Karen's limitless energy enthused everyone to get active, get dancing and have fun. A huge thank you to Karen for organising such a fantastic fundraiser, and a big thank you to all those who came to support on the night, who generously donated and who took away APP's leaflets and information to share. Karen has raised over £300 so far from the event which is a brilliant amount, and a fun filled, enjoyable night was had by all! Fern Britton joins mums and dads to speak out about Maternal Mental Health for Sport Relief. As part of a series of new short films produced by Sport Relief, TV presenter Fern Britton will share her experience of maternal mental health alongside other mums and dads from across the UK, who have also been affected, on Wednesday 24th February. The films will be shared on Sport Relief’s Twitter feed to shine a light on maternal mental illness in the UK and help to reduce stigma around the issue. The public will also be encouraged to share their stories and talk about their own experiences. Members of the Maternal Mental Health Alliance, which benefits from Sport Relief cash, will be responding during the day to any people looking for advice or support. By going to @SportRelief on the day, the nation will gain a unique insight into an issue that affects as many as 1 in 10 women yet is still a big taboo and not talked about openly. Many women feel completely alone and too embarrassed to share their true feelings, with 7 in 10 women affected hiding or downplaying their symptoms. Without understanding, support, and treatment these mental illnesses have a devastating impact on the women affected and on their partners and families. However, with the right help at the right time women affected by maternal mental health problems do get better. By giving women and men a platform to speak out about maternal mental illness, Sport Relief hopes to highlight what help is out there, and encourage more people affected to seek the support they need to recover. Cash raised through Sport Relief has been helping to fund maternal mental health projects in the UK since 2010. 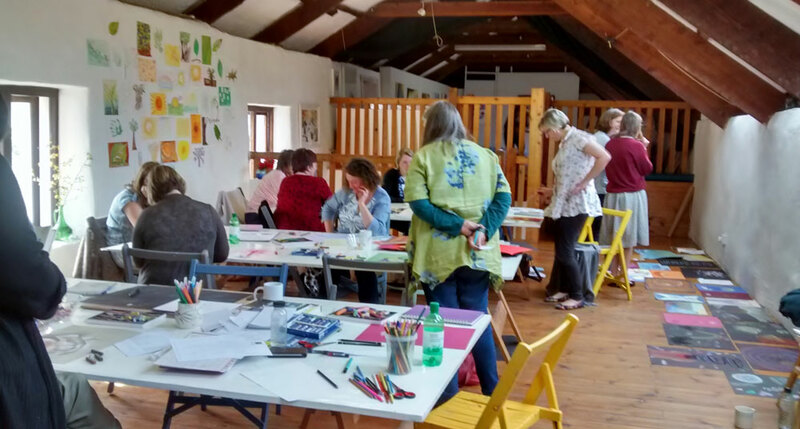 These projects include the Bluebell Care Trust in Bristol, and the Maternal Mental Health Alliance’s ‘Everyone’s Business’ campaign, which raises awareness of the importance of maternal mental health issues at a national level and is helping women and families across the UK to access specialist support. The contributors featuring in the films have been helped through Bluebell Care Trust and member organisations of the Maternal Mental Health Alliance. The day is being supported by the Maternal Mental Health Alliance, Bluebell Care Trust, the Royal College of General Practitioners, MIND, Channel Mum who are following the stories @SportRelief and sharing their own views and insight using #MumTalk. Sport Relief is back from Friday 18th to Sunday 20th March and there are more ways than ever for you to take part, change lives and feel proud. The money raised will transform people's lives in the UK and across the world's poorest communities, including people affected by maternal mental health problems. 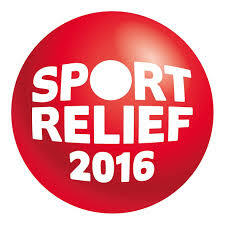 Sport Relief brings the entire nation together to get active, raise cash and change lives. The money raised by the public is spent by Comic Relief to help people living incredibly tough lives, across the UK and the world’s poorest communities. It all leads up to the Sport Relief weekend and a fantastic night of TV on the BBC. We would like to thank everyone who took part in our 'Worlds Biggest Pub Quiz' fundraiser on Sunday 7th Feb. With the standard of teams being very high and plenty of challenging questions, our well deserved congratulations go to the winning team 'Unit 4 Plus 2'. 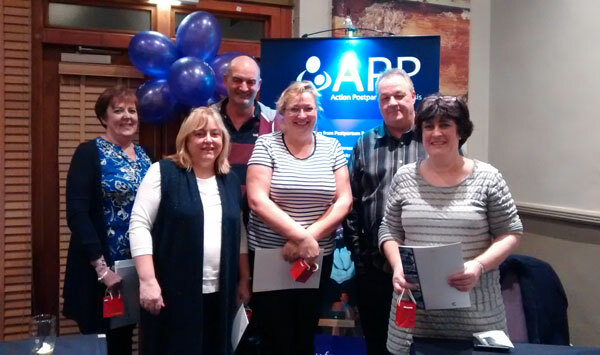 Our thanks go to The Warwickshire Golf & Country Club for hosting the evening, to our Volunteer Hayley for organising the event & to Charles for giving a heartfelt talk about personal experiences of PP from a partner's perspective. An amazing amount raised & a fabulous evening all round! 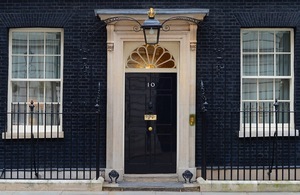 The Prime Minister announces almost a billion pounds of investment to enhance mental health services across the country. 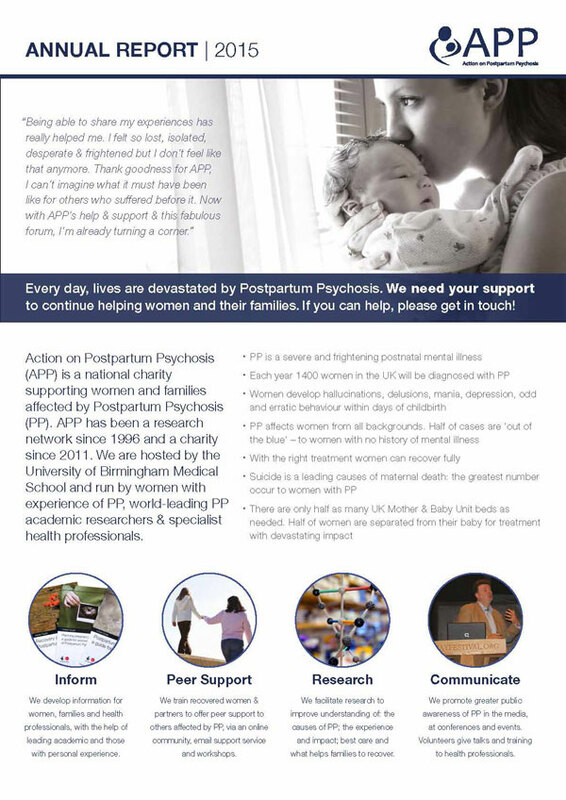 "APP Action on Postpartum Psychosis welcomes the Government’s announcement today of £290 million investment to provide specialist mental health care to mums before and after having their babies. This funding is desperately needed to help women suffering from maternal mental ill health, their partners and families, and improve health outcomes. The serious shortage of Mother and Baby Units (MBUs) nationally is a real concern in particular, and we hope the investment will help address this. 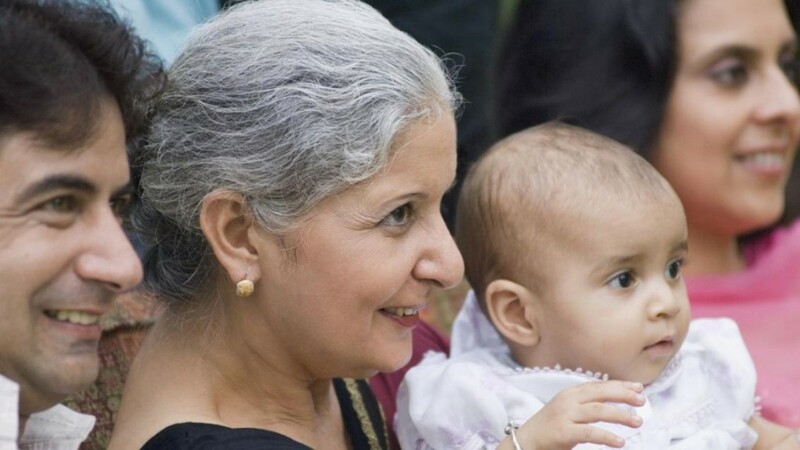 Admission to an MBU allows mothers to keep their babies with them during treatment. Research conducted by APP on women with Postpartum Psychosis, a severe form of maternal mental illness affecting 1-2 births in every thousand, shows that women admitted to specialist MBUs report improved experience of care, feeling safer, more confident in the staff, more informed about their illness, feeling better supported on recovery, experience reduced time to full recovery, and feel more confident with their baby on discharge from care, than women admitted to General Psychiatric units. Yet nationally there are only half as many places in MBUs as needed. A report from the London School of Economics in 2014 estimated the costs of not having an adequate maternal mental health service at approximately £8 billion a year." 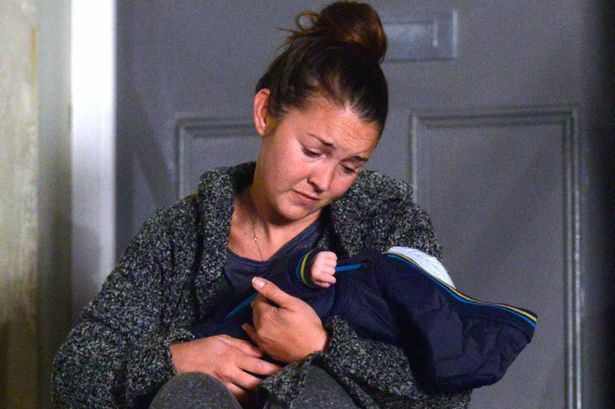 Eastenders are running a high profile storyline about Postpartum Psychosis over Xmas, with Stacey who has Bipolar Disorder developing the illness. The script-writers have gone to some efforts to research the illness - so we hope that, even though Eastenders is a 'drama', this storyline will help to hugely increase awareness of PP, reduce stigma, highlight the importance of specialist treatment in Mother & Baby Units, and help new mums who develop postpartum psychosis to get diagnosed and treated more quickly. Several members of APP with personal experience and one of our academic experts have commented on drafts of the script, and met the actress and her on screen partner. We have high hopes that it will be done well, but obviously, we do not get to approve the scripts. We are also aware that Stacey's story can't represent all women who have PP - every experience of PP is different and individual - but we hope that it will go some way to raise awareness of some of the symptoms and issues faced by women & families. Forum: www.app-network.org/pptalk. We’ll open a thread on the forum about the story so people with experience of PP can comment, give their thoughts, & support each other if needed. Whether you decide to watch Eastenders or not, we hope you have a lovely Christmas. “For every woman who dies, there are many more who are near misses. 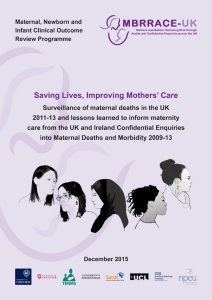 The strength of the methodology used is the detailed review of all cases of maternal death in the UK and the depth of information gathered. We can therefore learn lessons that apply more broadly to mental health services not just to those for women in the perinatal period. The findings of the current report are consistent with previous reports and with current knowledge - what is sobering, however, is despite similar findings over the past decade we do not seem to be learning the lessons.